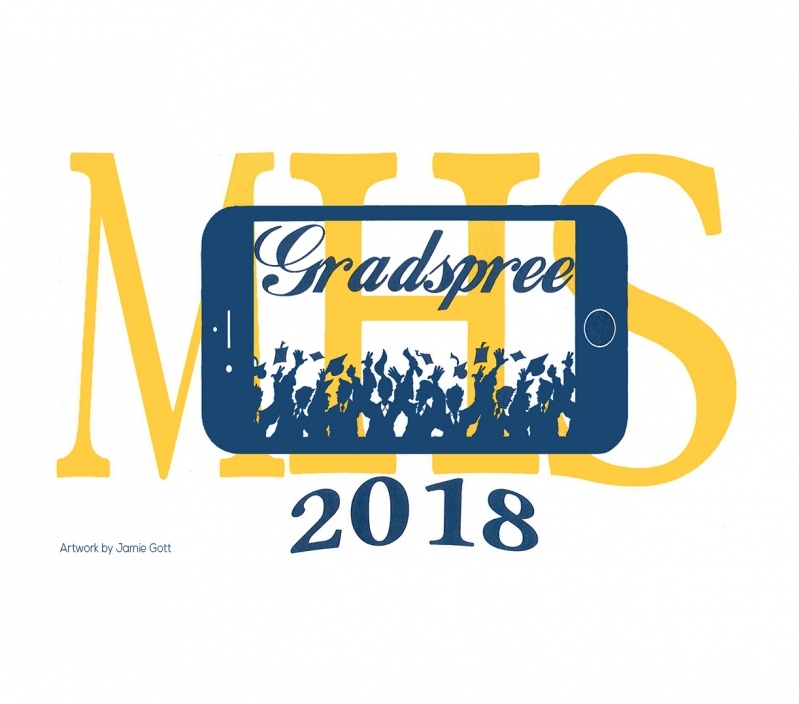 Grad Spree 2018 needs YOUR help! 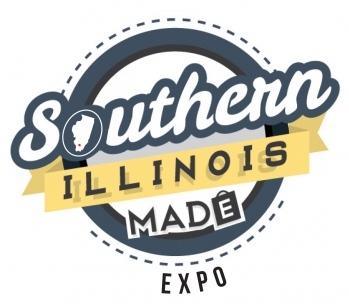 April 18th - eLaunch Trade Show & Raffle! 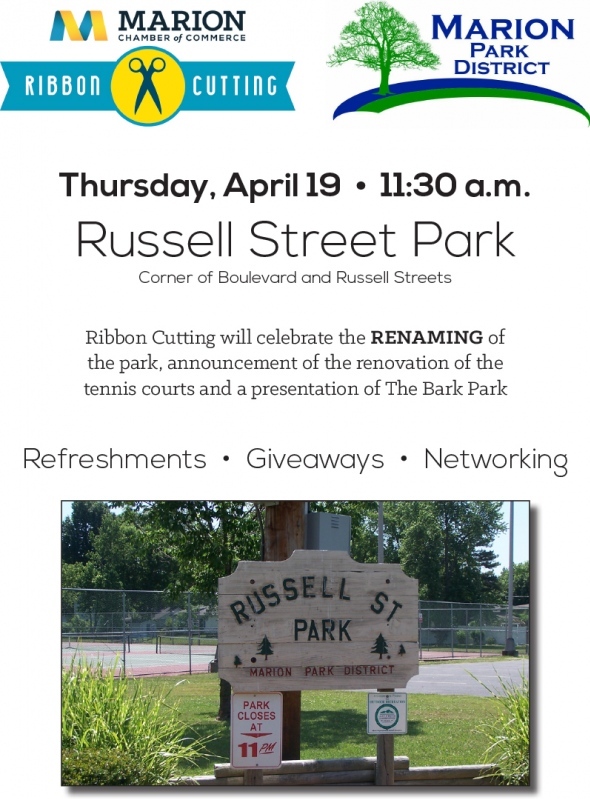 A Ribbon Cutting Ceremony will be held on Thursday, April 19 at 11:30 a.m. at Russell Street Park (corner of Boulevard and Russell Streets) in celebration of the renaming of the park, announcement of the renovation of the tennis courts and a presentation of The Bark Park. 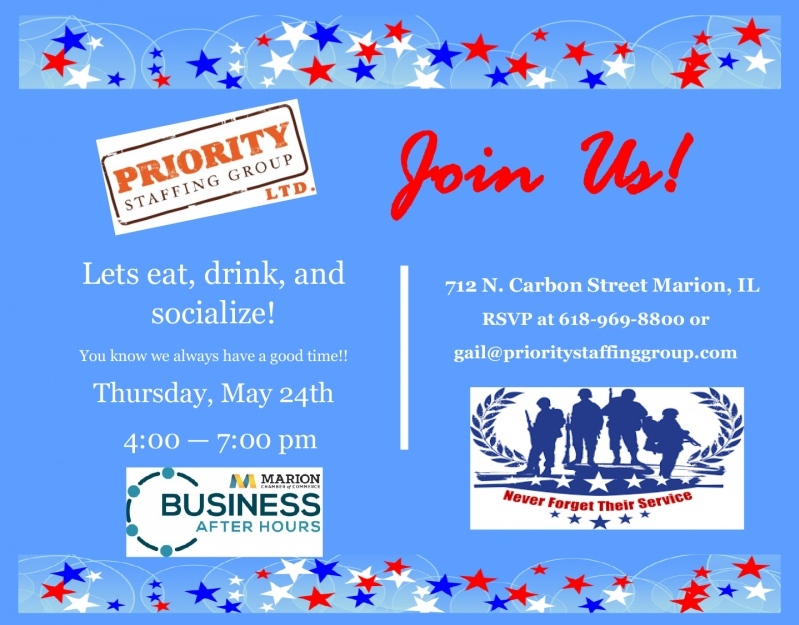 The event will include refreshments, giveaways and networking. 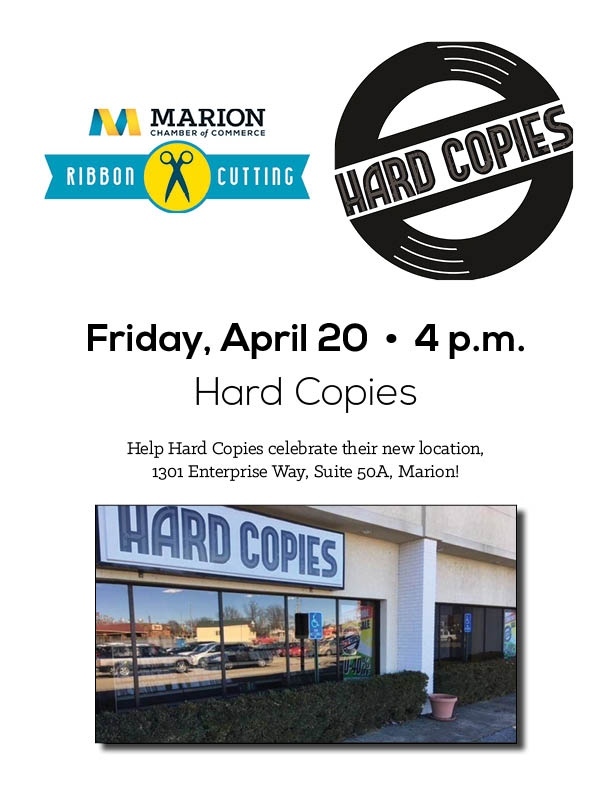 A Ribbon Cutting Ceremony will be held on Friday, April 20 at 4 p.m. for Hard Copies, 1301 Enterprise Way, Suite 50A, Marion. 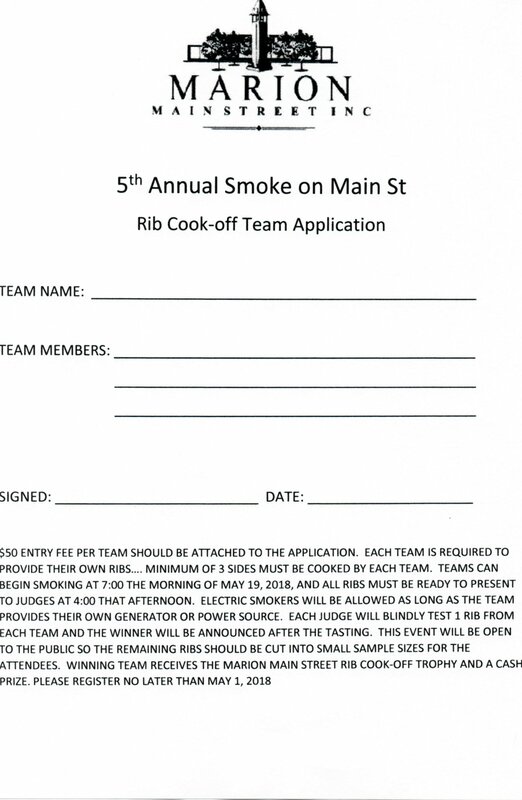 Marion Main Street will host the 5th annual Rib Cookoff in the Marion City Parking Lot between Pookie's and Union Street Pub, starting at 3 p.m. 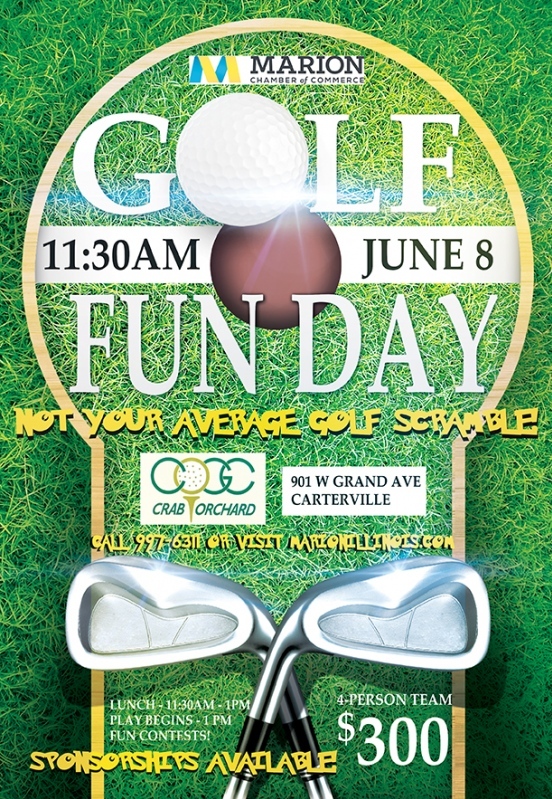 Admission is $5 a person. 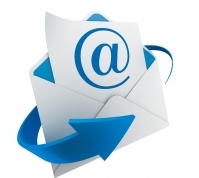 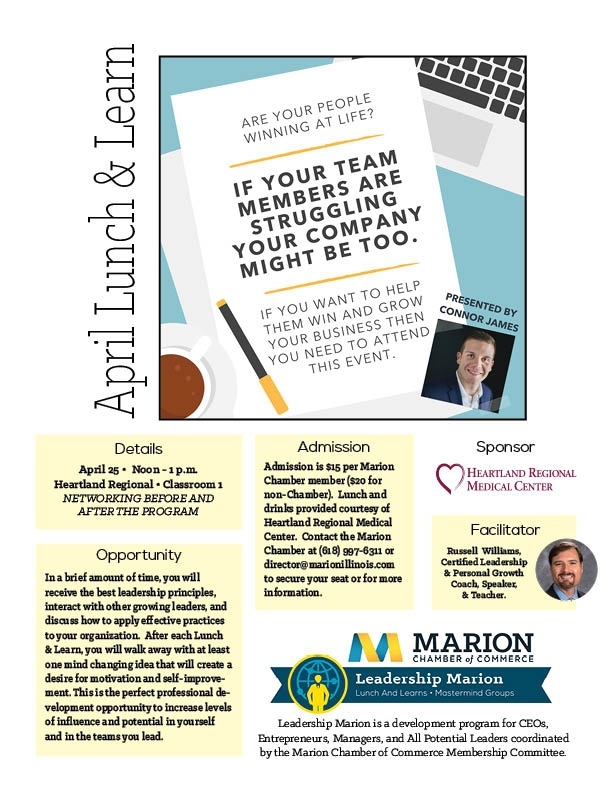 To compete, fill out an application on Marion Main Street's Facebook page or download one here. 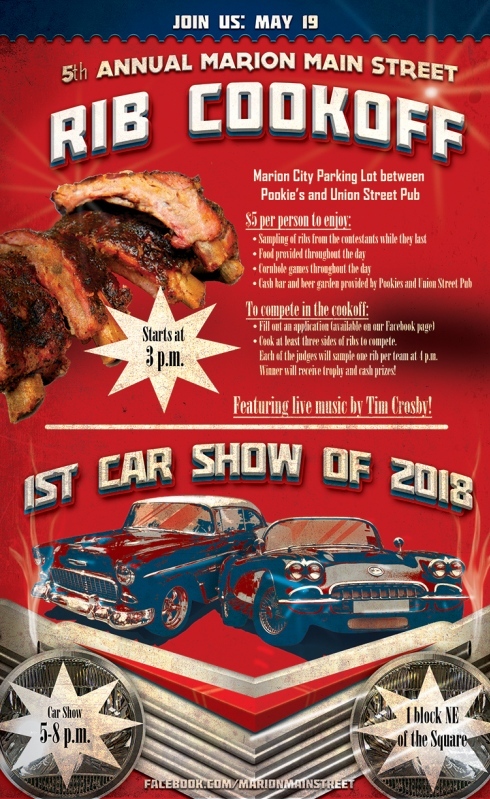 The event will also kick off the Marion Main Street Car Show, which will be held from 5-8 p.m. on the Square. 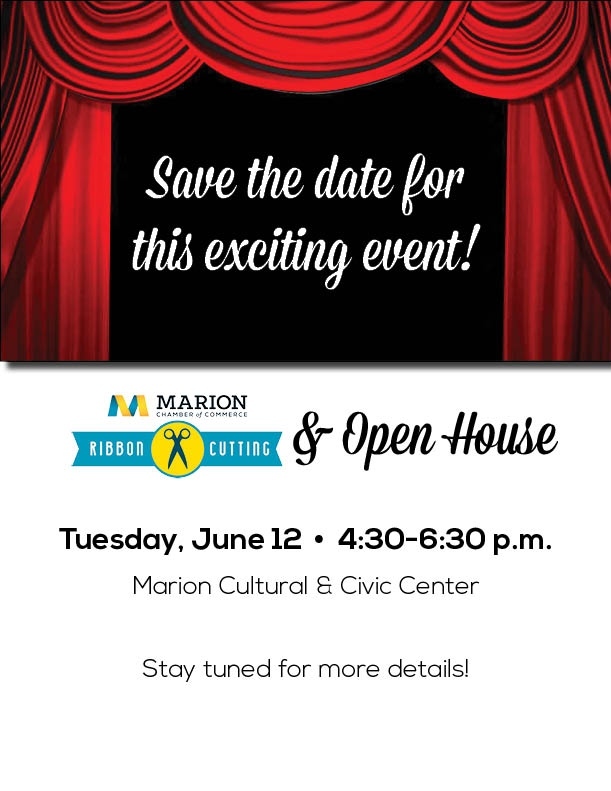 A Ribbon Cutting and Open House for Marion Cultural & Civic Center will be held on Tuesday, June 12 from 4:30-6:30 p.m.
Marion Community Day at Rent One Park is Friday, June 29. 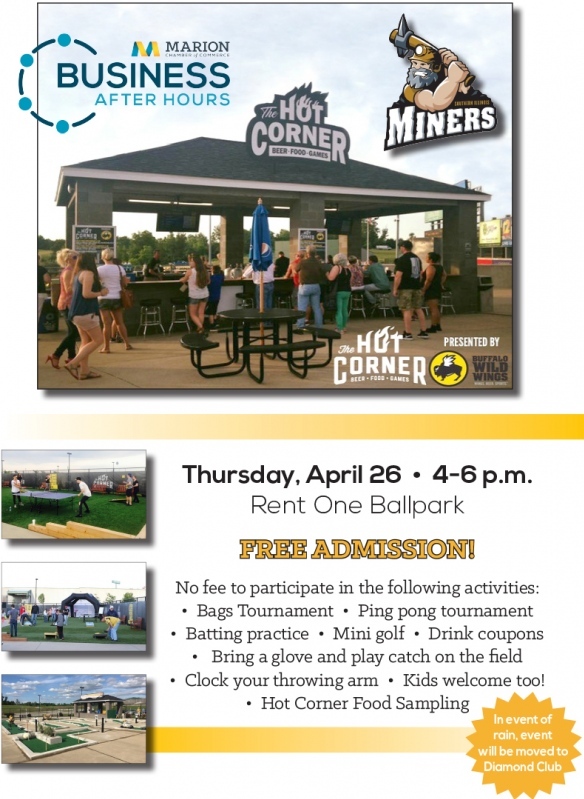 The Southern Illinois Miners will be facing off against the Gateway Grizzlies. 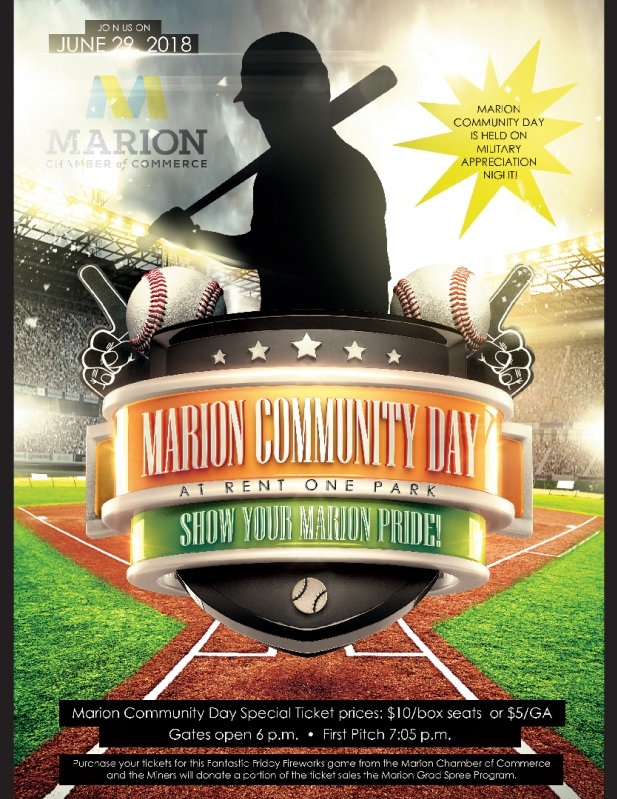 Show your community spirit and support for Marion by attending the game.